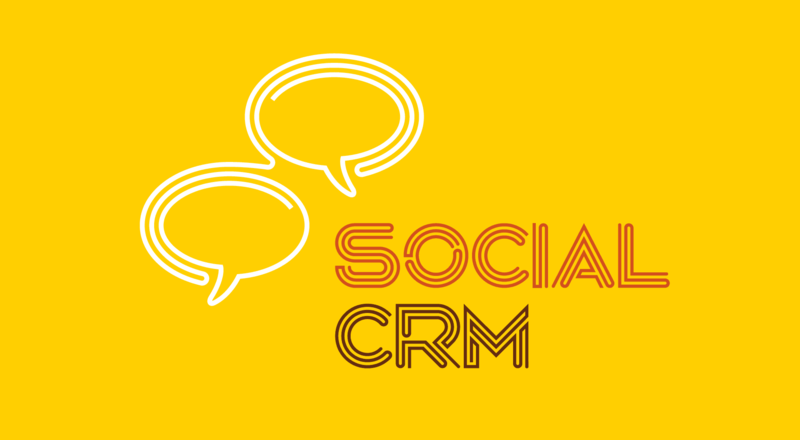 In reviewing the Gartner Magic Quadrant a few weeks ago (A review I would not call ‘positive’), I started thinking about the ‘hard to articulate’ components of Social CRM. In techno-speak, we would call this integration, but, integration of what exactly? Many of you might know that I am a bit of an academic, so I dug a bit deeper to see how I might make some sense of where the CRM space is going. What I am getting at is that the hard part, the part in need of evaluation and work is the people and process part. Tell someone to “engage” and what exactly do you mean? 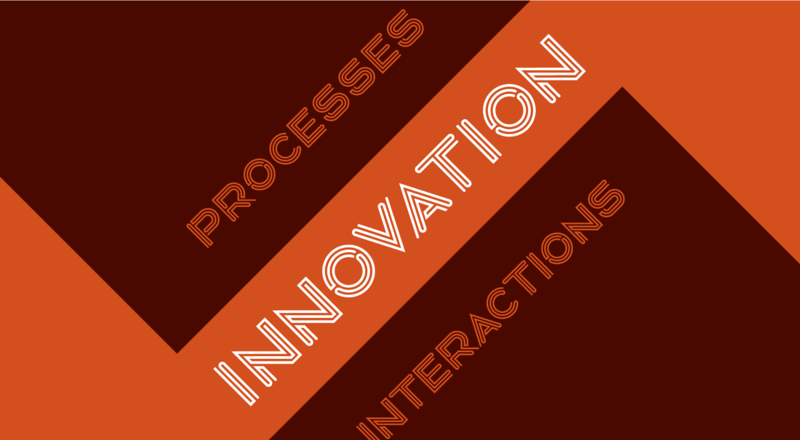 It is the part of the process that happens in between the technology, the decision to engage and the conversation. In the real world, we have all spoken first and did the thinking second. With technology, we can do the same, only faster and more efficiently. As humans, we hate to think of a void, or a vacuum, there must be something there, right? When there is silence, we must talk (anyone with kids understands this!!). Artists absolutely know the value of white space, most of the rest of us do not. In technology, the cool thing about ‘the space between’ is that this is where innovation happens. We do not consider a process to be cumbersome until it takes a lot of energy and effort to get it done. It does not take a lot of energy and effort to get it done until there are lots of steps and manual processes. Techies then try to create an application or a process to make the manual steps easier, automation, efficiency and process control. The problem is that certain things still take a human to do. Not sure what you think, but I think it is really cool that Google is trying to figure out how to automate driving a car. I would like to see that in New York City, maybe a Yellow Cab, yeah, right, not so fast (I will choose to skip the early adoption phase for that one). OK, how about something simpler, like responding to a person who has a question? A couple weeks ago I went through the help system for a major service provider and I could just tell when the chat responses were canned, it was really annoying. They were not bad responses, nor wrong either, they just felt awkward. In the end, my problem was solved and I did not spend a lot of time on hold. I suppose I should be happy, but I am writing about the awkwardness of the experience, so the jury is still out. OK, what is the point? Customer experience is the space between the process you designed and the use of the product or the interactions with the system. Internally, the space between is the efficiency, coordination, collaboration; interactions within the system. Externally, the space between is hard, near impossible to control. It can be guided, lead, but not controlled. The space between is an area of uncertainty, doubt and likely internal arguments. When you begin to measure it, to try to understand it, then it is no longer the space between, it is the end-point, an interaction and something is lost. To understand more about what I am doing these days, please check out DRI.